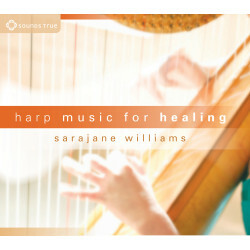 Sarajane Williams is a professional harpist and composer with over 35 years of experience in the healing arts, and founder of Vibroacoustic Harp Therapy® (VAHT). Her therapeutic music is widely used in hospitals, nursing homes, hospices, veterinary clinics, and other clinical settings. 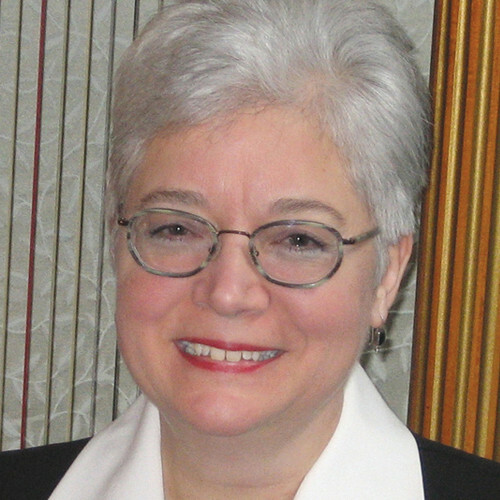 She is author of The Mythic Harp and editor of the Harp Therapy Journal.